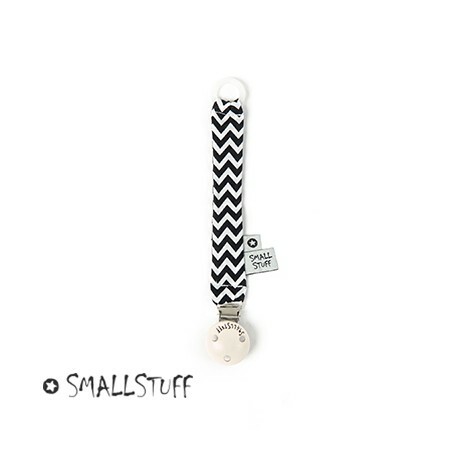 Smallstuff dummy chain - Black/white zigzak - shop here. Simple dummy chain in black/white Zigzak from Smallstuff. 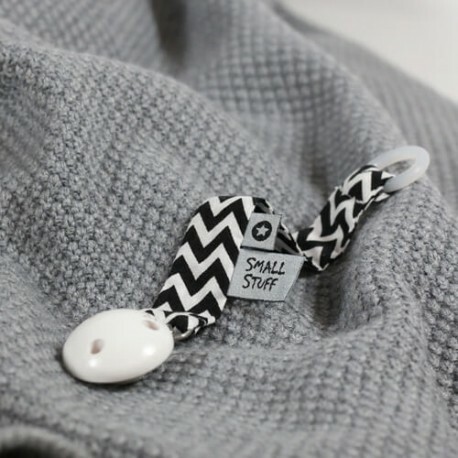 Simple and practical dummy chain from Smallstuff. The dummy chain can be wiped of with a wet wipe - please don’t wash it by hand or by machine.